Traveling to Montana is something you dream about. We know. We live here, but we dream about it too. That’s because discovery is endless around these parts. There’s more to see and do in Montana than you can possibly fit into one vacation, so it’s a good thing you’re getting started. There’s this place where we hit the trail for happy hour. What do you get when big-city culture meets local mountain charm? 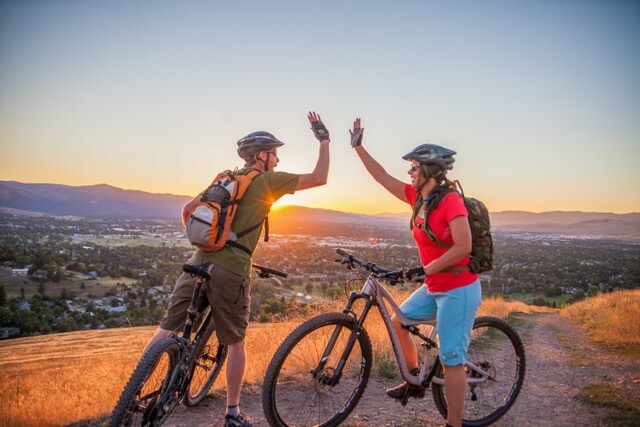 Visit Missoula, Montana and find out for yourself. Over the years, we’ve fine-tuned our reputation as an outdoor hot spot with, what we like to call, “the perfect splash of culture.” Authentic Montana experiences and adventures beckon from our rugged mountains, pristine waters and bustling downtown main streets. With places to explore like Glacier National Park, the Bob Marshall Wilderness, two Indian reservations—the Flathead and Blackfeet—and blue-ribbon trout streams, including the Blackfoot, Bitterroot and Clark Fork rivers, you’ll be planning your next visit before your first one is over. And that’s not all. We’re more than stunning scenery. We’re also home to grand mountain lodges, six downhill ski resorts, natural hot springs, legendary cultural events and lively arts scenes, just to name a handful. So once again, welcome. 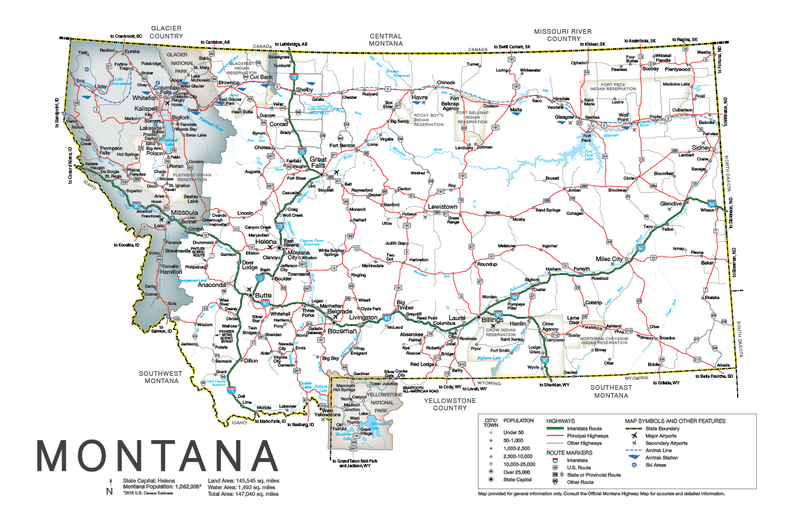 We’re here to provide you with the information about Montana tourism that you need for your Glacier Country getaway. It’s going to be a good one, we promise.